Amazon is here with a great deal offering MahaGro Herbal Body Moisturizing Lotion, 250ml at Rs 99 only. 100 percent herbal and natural ingredients help repair and nourish skin making it smooth and supple. Grab it now..!! 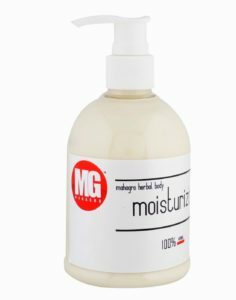 How to Buy MahaGro Herbal Body Moisturizing Lotion?